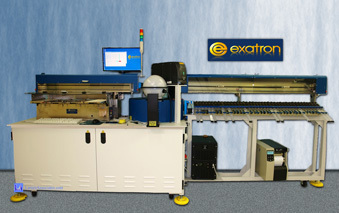 Designed & Made in the USA since 1974, Sold an Serviced World Wide, Kitless, Computer Controlled, Custom from Proven Standard Building Blocks. 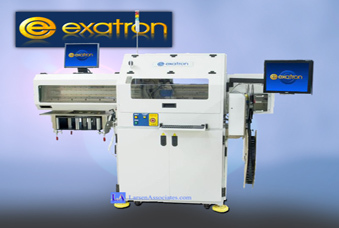 For More information click the links or photos below or call or contact us today. 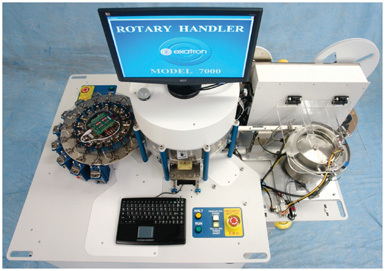 Your Next Handler - What can we build for you today? 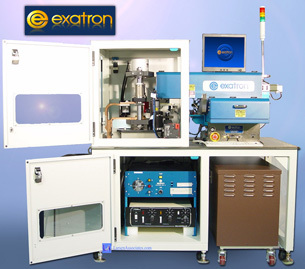 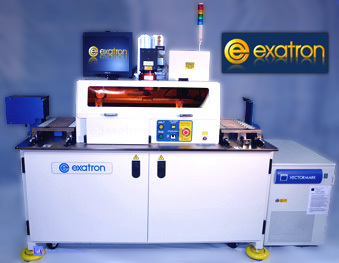 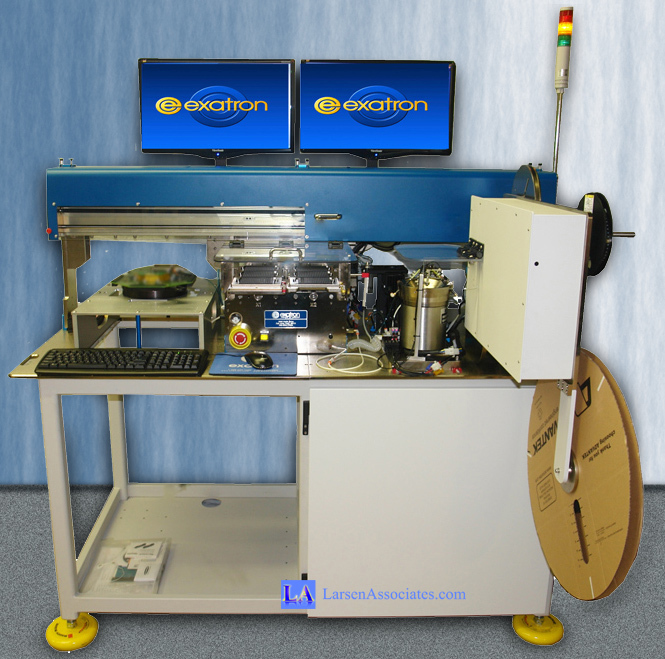 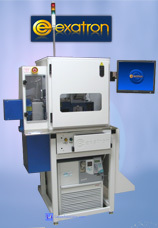 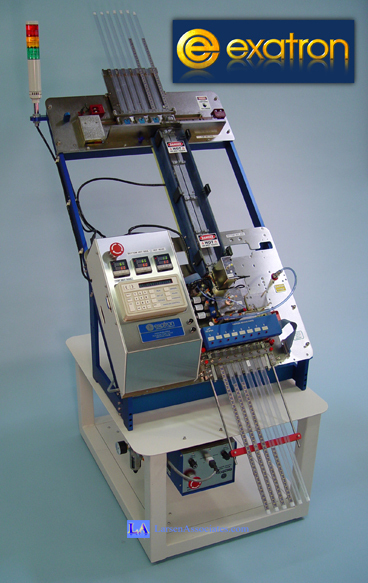 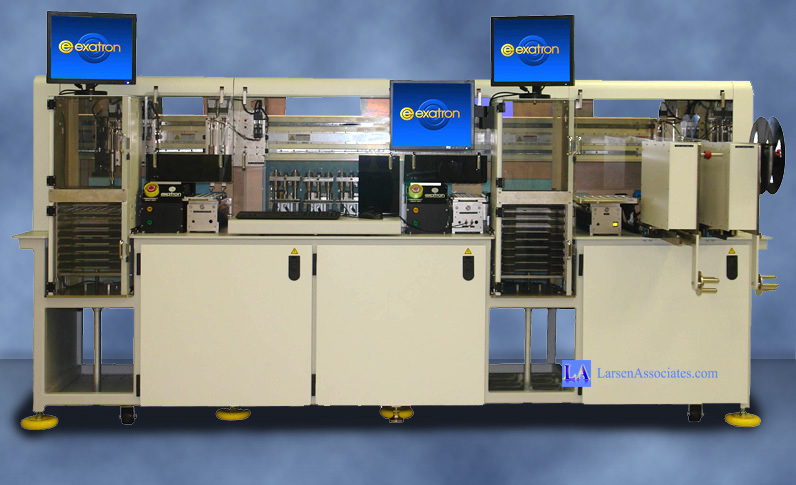 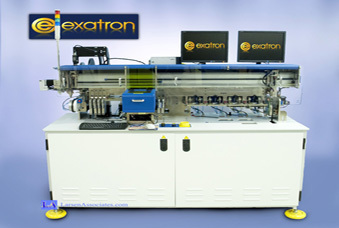 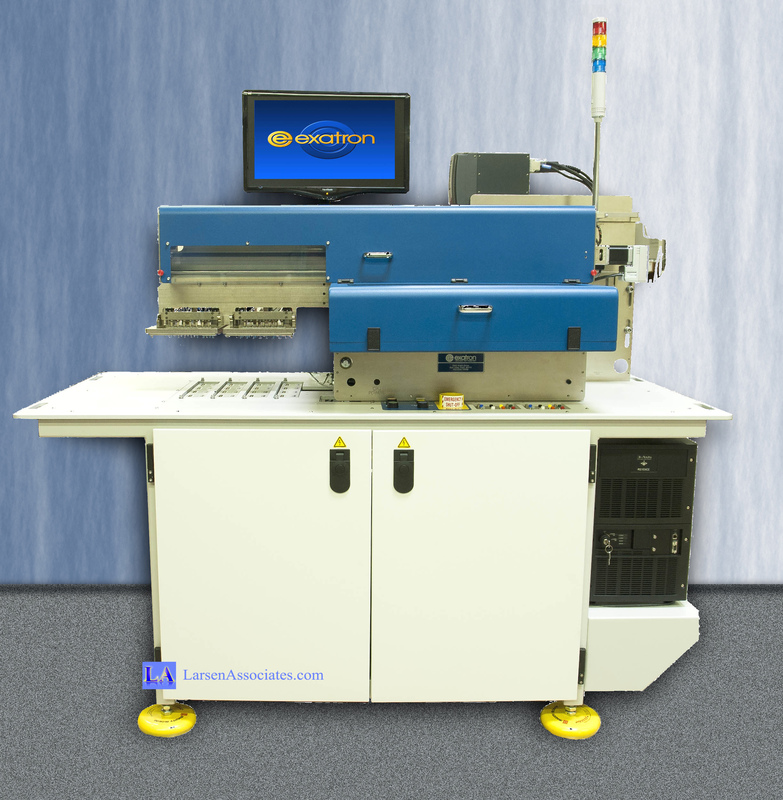 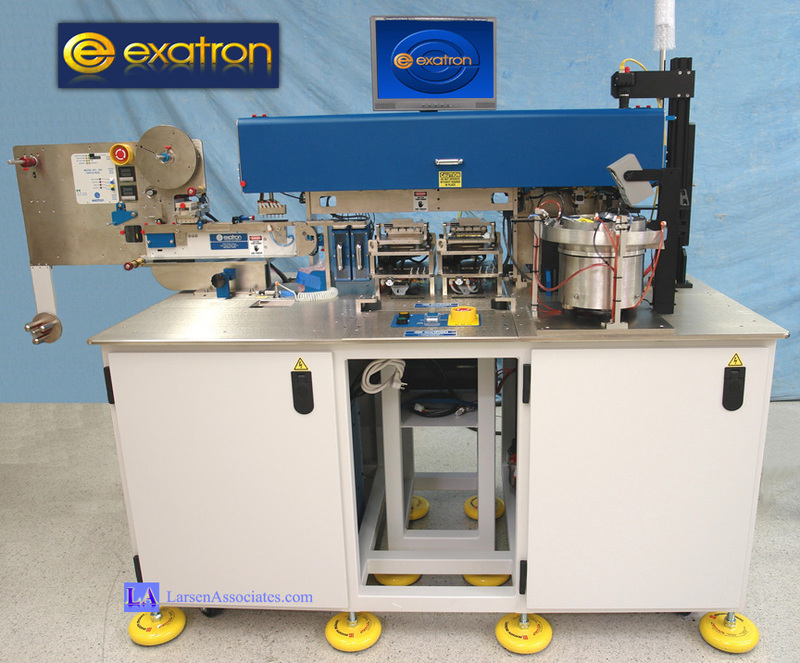 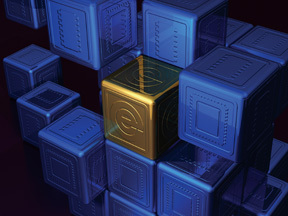 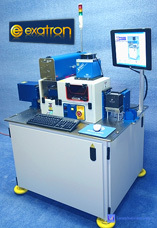 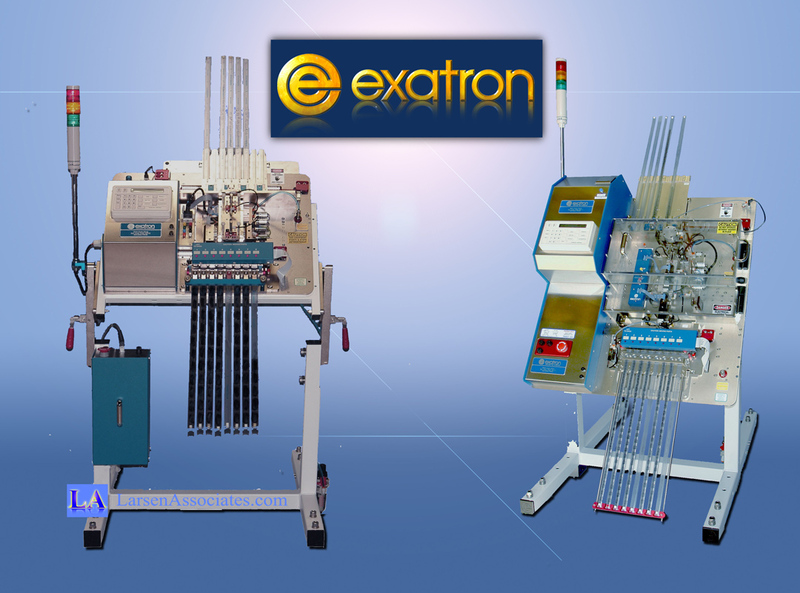 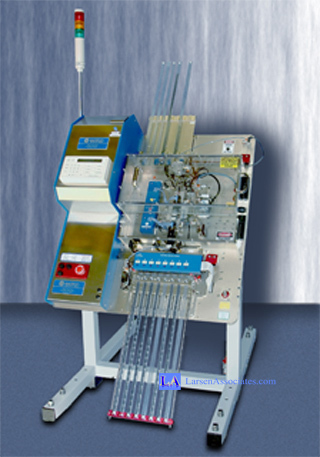 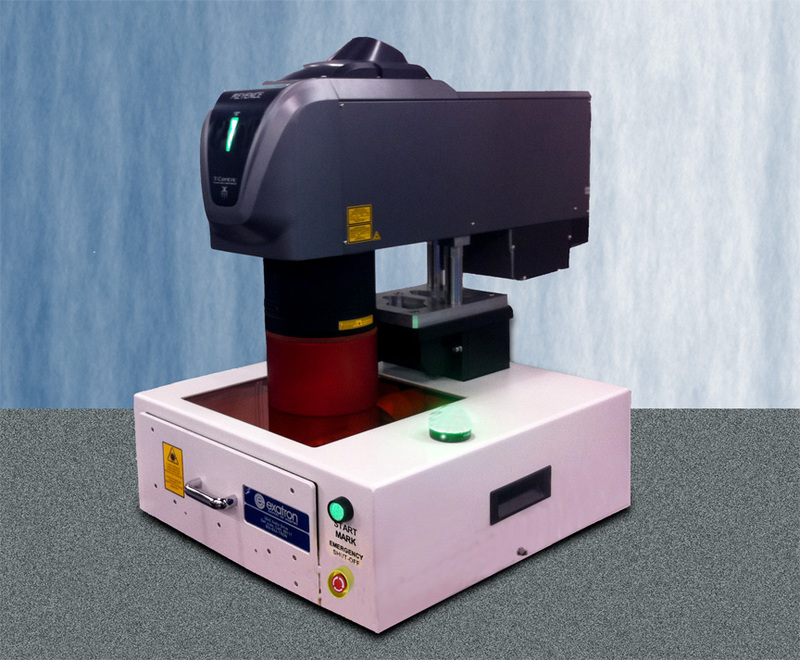 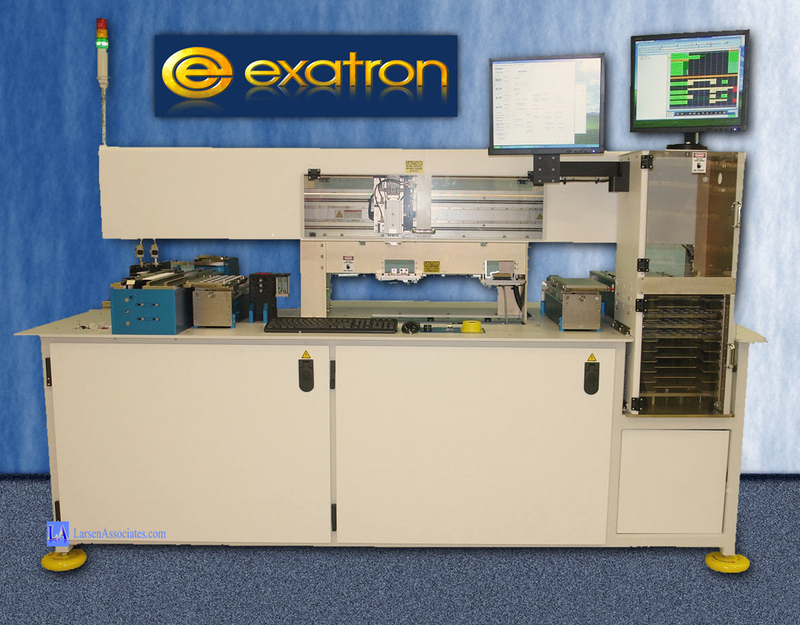 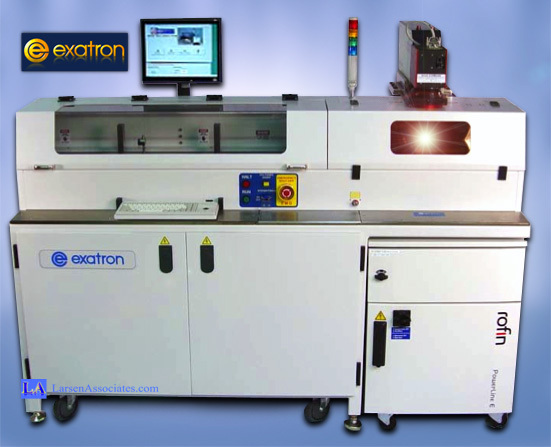 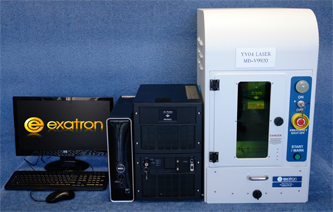 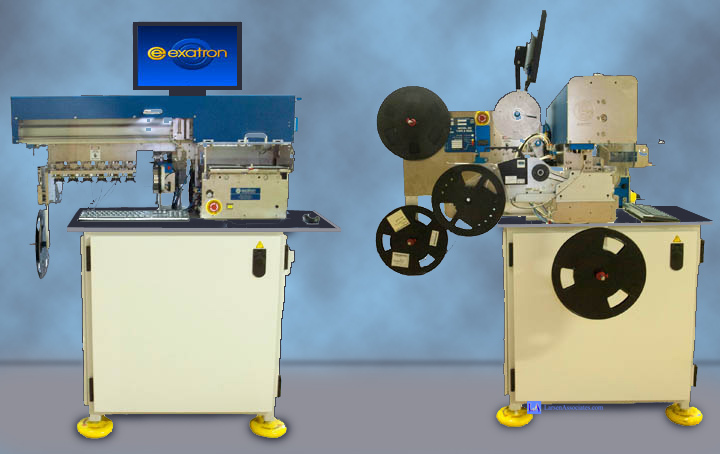 - Have Exatron build your next machine that suits your needs exactly, not the other way around. 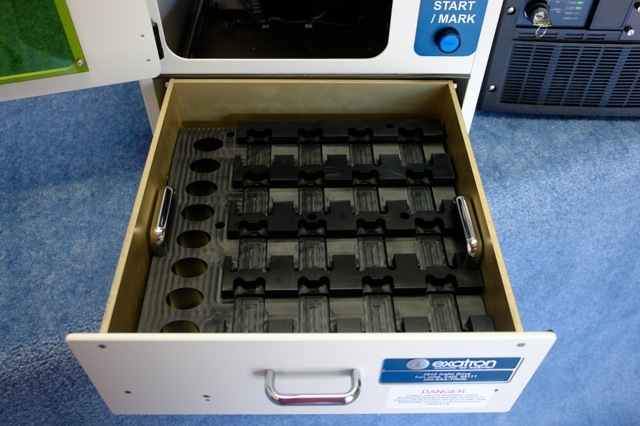 Tell us what you need and be prepared to be impressed. 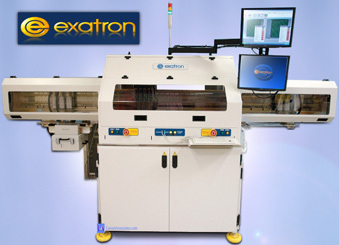 Exatron equipment, always Made in the USA, in Silicon Valley, Since 1974. 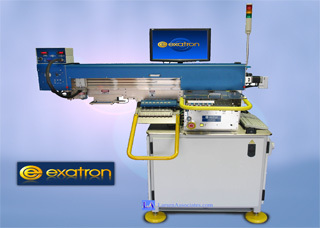 Sold & Serviced World Wide.